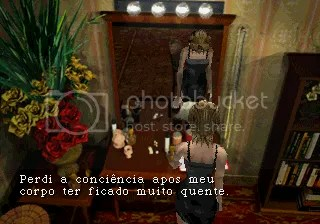 > So, I am FINALLY playing Parasite Eve. It’s shocking it has taken me so long to finally play it but I am now, and love it. Here’s why. I love details, ie sets, costumes, music, intricate stories….I love when characters can drink and eat ( thought the Sims is a bit too much). I would have loved to stop by a fucked up cafe in Bioshock, sat down and had a drink. Oh well. Anyhow, PE is ALL abou detail, from the detailed Central Park to the coffee pot brewing in the Police Station. On top of this, the whole scientific element of PE regarding the power of the mitochondria…this game truly is one of the best I have played. I still haven’t finished, but I will shortly. PS Here is the soundtrack, which rocks. 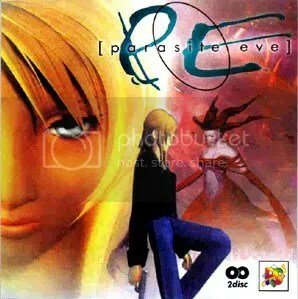 Posted in games, Parasite Eve, Playstation, soundtrack. Bookmark the permalink.